Aluminium showcases are ideal for having at home. However, have you thought of them for work? You could accommodate important papers in it. In addition to this, you will have the opportunity to place recognitions, awards and all kinds of collections that you want to show. Most of them are used in miscellaneous shops where they place many varied objects. They are a great option when it comes to a magazine office, you can display the best covers there. In addition to all this, it has tempered glass that will prevent any accident. 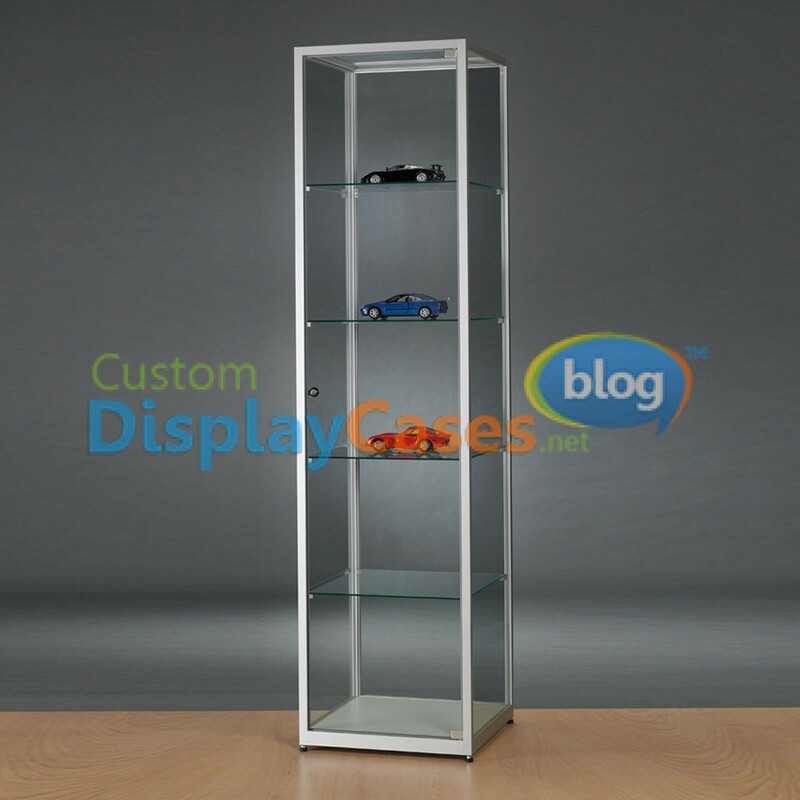 Aluminum will hold your showcase very well, preventing it from rusting or abusing easily like wood. Besides that you will be able to clean them without effort. This aluminiun showcases are ideal for work and shops! Even jewelry. 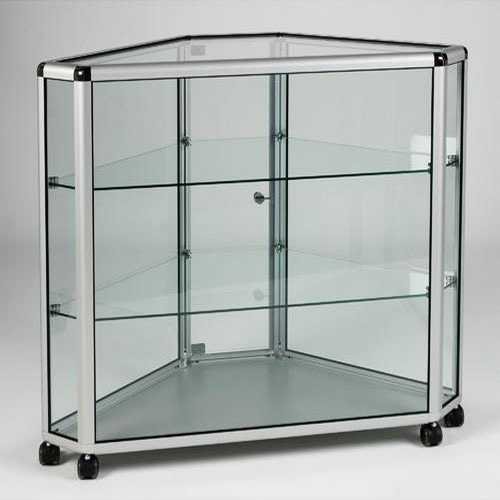 If you have any comments, questions or requests, just contact us for obtain your aluminium showcases!